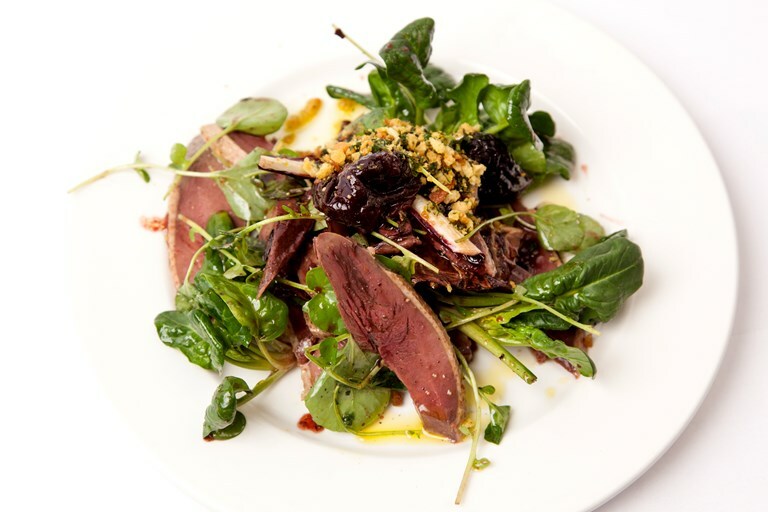 Jeremy Lee's salt duck makes the most sophisticated of salad toppings, particularly when paired with pickled prunes, fiery watercress and a crisp parsley crumb. The chef recommends using unpitted prunes for the pickle as these tend to be of better shape and quality, but you could substitute pitted prunes to make the process a little easier. Any leftover pickle would work beautifully with terrines, cold meats and (as Jeremy particularly recommends) a hearty roast pork sandwich.